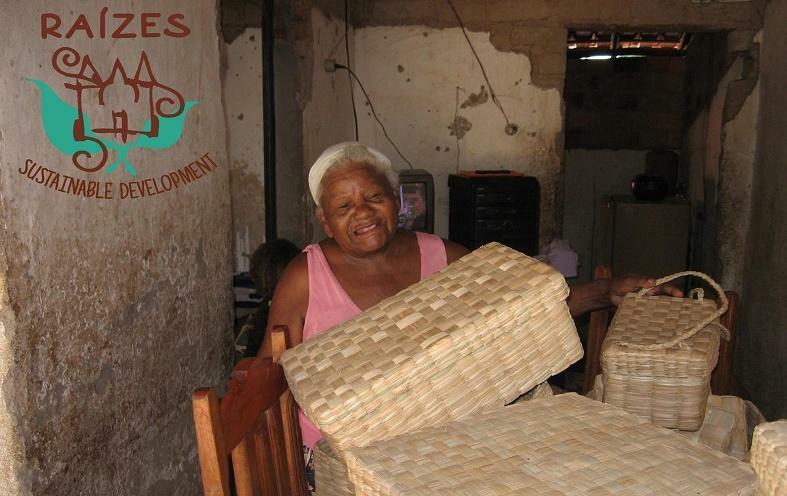 Raízes aims to reduce social inequalities and gender imbalance in Brazil through sustainable tourism and its associated activities: gastronomy, handicraft, culture and agroecology, using entrepreneurship as a tool to strengthen social capital, elevate self-esteem and generate income. 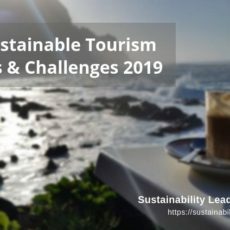 Which topics linked to tourism and sustainability are you most passionate about? Using social business as a powerful tool to transform the world. Five hashtags which best describe Raízes? Mariana Madureira, social entrepreneur. Co-founder and director at Raízes Sustainable Development (Raízes Desenvolvimento Sustentável in Portuguese). Mariana has worked on community-based tourism projects, destination planning, strategic management of networks and women entrepreneurship. She was responsible for the Jequitinhonha Valley CBT Project, articulating the Brazilian Solidarity and Community-based Tourism Network (TURISOL) meeting, “Leading My Flow” (women empowerment project), the implementation of the Green Passport Campaign (UNEP) at the Rio 2016 Olympic Games, among others. Currently Mariana is developing income generation projects with women, involving gastronomy and handicrafts in small Brazilian communities (Vale Foundation). PhD studies in psycho-sociology of communities and social ecology (UFRJ), Master in ​​Cultural Heritage (FAU-USP), specialist in Urban Environmental Planning (PUC-MG) and Social Business Management (Fundação Dom Cabral), graduated in Tourism (UFMG). Mariana Madureira is part of our virtual expert panel. Read our interview with Mariana here. Advice you’d like to share? Companies can and should be doing more for the world. We are proud to be a B corp as part of the B movement. We believe that sustainability is about empowering (through qualification), distributing (creating opportunities for minorities) and sensitizing (ethical values through aesthetic channels). Social innovation is what we believe in and work for. 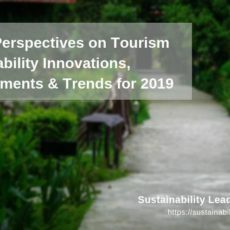 Where can we learn more about your sustainable tourism work? How to best engage with you? The Sustainability Leaders Project is one of these places where you feel proud to be part of it when you are selected. 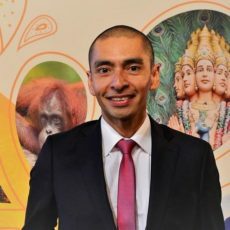 Some of the “gurus” in sustainability are featured here. It is a space to share experiences, learn from each other and to grow our responsible tourism network. Copyright © 2019 Sustainability Leaders Project. Powered by WordPress. Theme: Spacious by ThemeGrill.